Home / Blog / Pest of the Month: The Asian Lady Beetle — Beneficial Bug or Pesky Problem? Pest of the Month: The Asian Lady Beetle — Beneficial Bug or Pesky Problem? Is it a ladybug, or a lady beetle? Though they may look alike, these spotted insects have some significant differences. 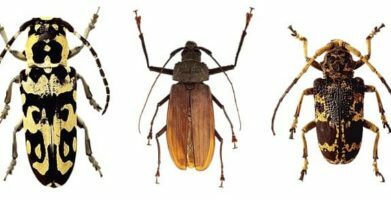 Beetles can be beneficial pests. They eat aphids and scale insects, which can threaten houseplants, home gardens, and agricultural crops. However, while ladybugs are usually considered cute and can even be a sign of good luck, lady beetles can be a nuisance congregating in large numbers, emitting a foul odor, and even biting. Multicolored Asian lady beetles, are a bit bigger than lady bugs, and have a distinctive “M” or “W” (depending on whether you’re looking from front to rear or vice versa) marking on their heads. Their color can vary between shades of yellow, orange, and red. Spots are often present, but may be faded or difficult to see. Ladybugs, on the other hand, are almost exclusively bright red with contrasting black spots. 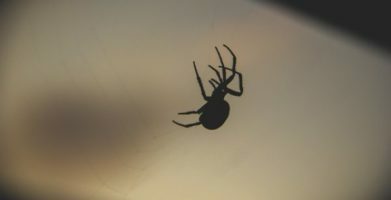 Despite being beneficial pests outdoors, when these bugs come inside, they can be a problem pest. 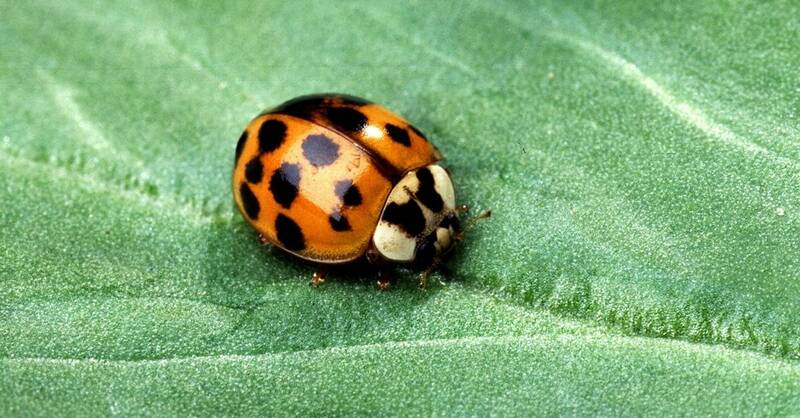 Multicolored Asian lady beetles are drawn to warm, light colored buildings in large numbers when the weather is cool. 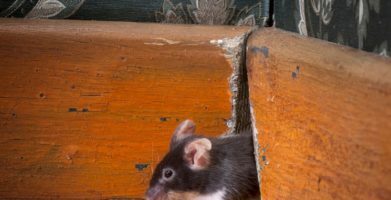 They will get inside through small cracks and openings to spend the winter in wall voids, attics, and remote areas of homes and buildings. Unfortunately, they can become disorientated and wander about inside. When Asian lady beetles emerge inside a home, they can swarm and act aggressively. They can bite, and when threatened, they will release a smelly yellow substance that can stain surfaces. Additionally, some people experience allergic reactions to the bugs with symptoms varying from eye problems, coughing, hives, etc. The best way to keep lady beetles outside where they belong is to make sure they can’t get inside. Since they are only about ¼ of an inch long, a close inspection around the outside of your home will be important. Use caulk to seal any cracks or gaps around doors, windows, vents, and around plumbing and utility lines. Blocking entry points will prevent most household pests and help reduce your power bills too. If you see lady beetles in your home, you can use a vacuum to remove them. 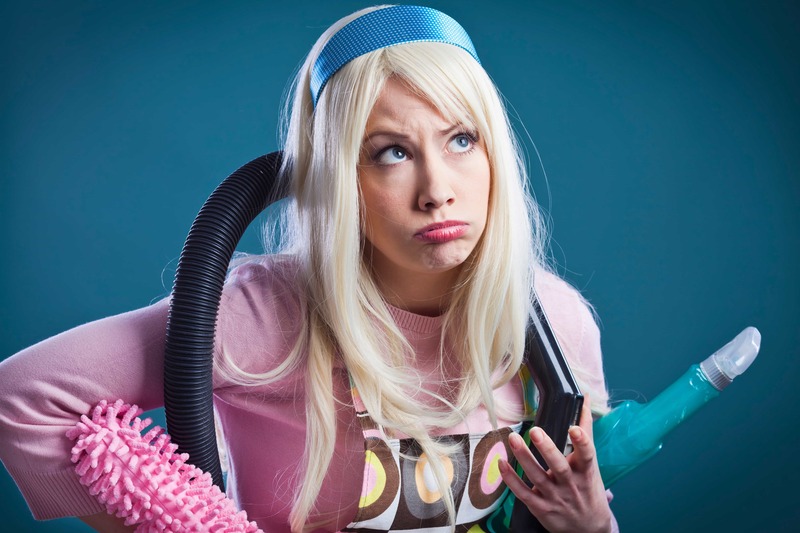 Make sure to change the bag or empty the vacuum after using it so the bugs don’t crawl out and remain inside your house. Clean areas where you have seen lady beetles with soapy water since they leave pheromones, or scent markers, behind to let them know where to return to next season. For guaranteed protection, and a fresh scent to boot, place pouches of Stay Away® Beetles wherever you’ve seen these bugs. Stay Away® uses a special blend of essential oils that will obscure any scent markings left behind by lady beetles and other bugs so they will be repelled from the area. When you use natural pest prevention like Stay Away® and exclusion techniques to keep bugs and beetles out, you can feel confident your home and family are safe while keeping pests outside where they belong. string(4665) "Is it a ladybug, or a lady beetle? Though they may look alike, these spotted insects have some significant differences. string(78) "Pest of the Month:  The Asian Lady Beetle -- Beneficial Bug or Pesky Problem?"